Over the past 40 years, the Carrefour group has grown to become one of the world’s leading distribution groups. The world’s second-largest retailer and the largest in Europe, the group currently operates four main store formats: hypermarkets, supermarkets, convenience stores and cash & carry. The Carrefour group currently has over 9,500 stores, either company-operated or franchises. Wherever it has a presence, Carrefour is actively committed to promoting local economic development. Since retail activities are all about contact with people, the group consistently emphasizes local recruitment plus management and staff training on the job wherever they work. 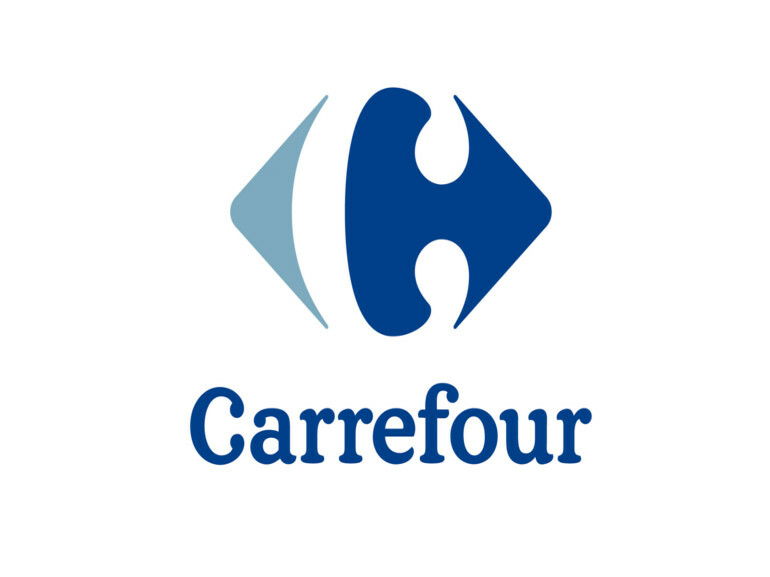 Eleventh world employer, the Carrefour group will be one of the leading private employers in any country where it operates. Naturally, this is the case for France, where the group was originally founded, but it is also true of such countries as Brazil, Argentina, Colombia, and Italy. The group also seeks to support local suppliers, with on average about 80 % of food products with Carrefour brands.